The first step is to select a funeral home. Notify them of where the death has taken place at. They will arrange for your loved one to be transferred into their care. To contact R.A. Schrader Funeral Home, please call 250.847.2441 if you have not already done so. We will set up an arrangement time that works best for your family. Service: Discuss the location, preferable date and time of service, clergy / officiant (if there is not a preferred member of clergy, we do have individuals within our funeral home who are able to officiate services and adjust the service to your preferences), eulogy speaker, any other forms of personalized tribute (musical, scripture reading, poems, personal memories, open mike), hymn / music selections (average three song selections), memorabilia, pallbearers, cemetery location, reception location, preferred caterer, and menu preferences. Embalming is not necessary except in certain cases. Embalming may be necessary, however, if you select certain funeral arrangements, such as a funeral with viewing. If you do not want embalming, you usually have the right to choose an arrangement that does not require you to pay for it, such as cremation or immediate burial." Columbarium niches are available with the Cemetery. There are niches available that can hold two urns and include engraving of the names on the niche front. There is no permanent place to identify with the deceased and if done on private property, it may be sold in future years. There may be restrictions at parks, lakes, and such places and they may not be accessible in the future. There is also no guarantee that the location will be in the same condition in the future. There is likely not a way to place a marker to identify the scattering location for future generations. Keepsake urns and memorial jewellery are a common practice of providing multiple individuals with their own amount of cremated remains. There are some unique methods of personalizing your memorialization as well. These possibilities include: creating a memorial tree, placing in helium balloons, creating a diamond, hand blown glass and glass paperweights. You might choose ground burial of the urn. If so, you may usually choose either a bronze memorial or monument to be places where the urn has been interred. Cremation niches in columbariums are also available at many cemeteries. 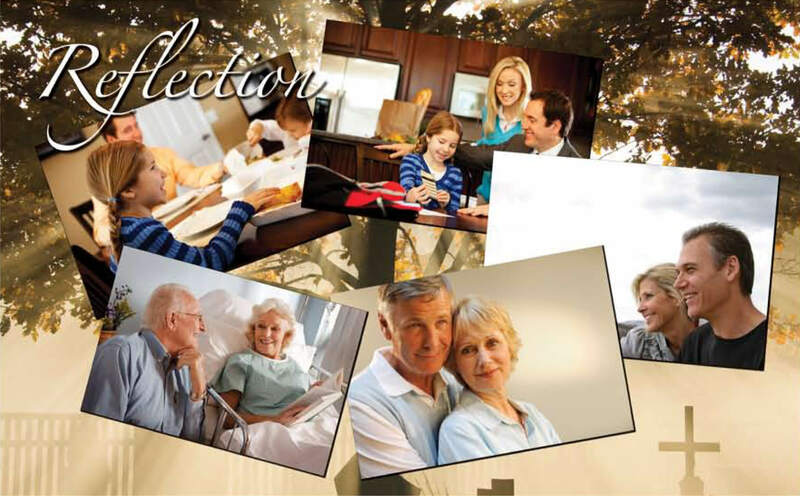 They offer the beauty of a mausoleum setting with the benefits of above ground placement of cremated remains. Many cemeteries also offer scattering gardens. This area of a cemetery offers the peacefulness of a serene garden where family and friends can come and reflect. Yes — Depending upon the cemetery's policy, you may be able to save grave space by having the cremated remains buried on top of the casketed remains of your spouse, or utilize the space provided next to him/her. Many cemeteries allow for multiple cremated remains to be interred in a single grave space.